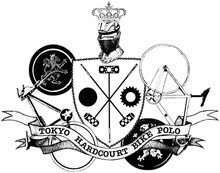 Tokyo Hardcourt Bike Polo: 22nd - 24th, Mar. 2013 at Boat Race Omura, Nagasaki. 22nd - 24th, Mar. 2013 at Boat Race Omura, Nagasaki. 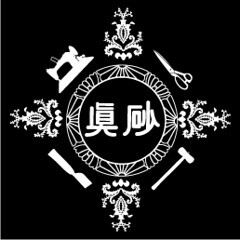 GANKO vs TOKYO WALLETS from SuZKID on Vimeo. 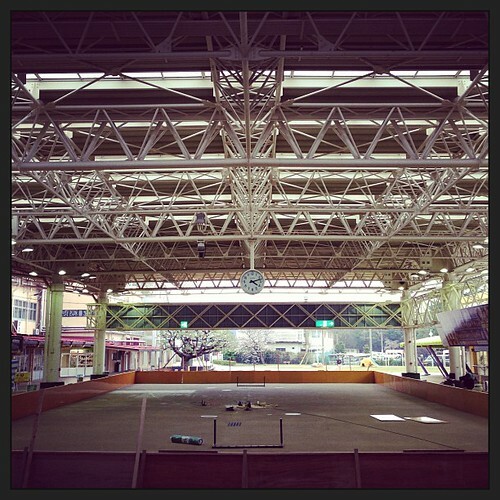 Nagasaki Hardcourt Bike Polo organized their 1st tournament at Boat Race Omura (Kyotei motor boat race place) in 23rd & 24th Mar. They present us awesome weekend. 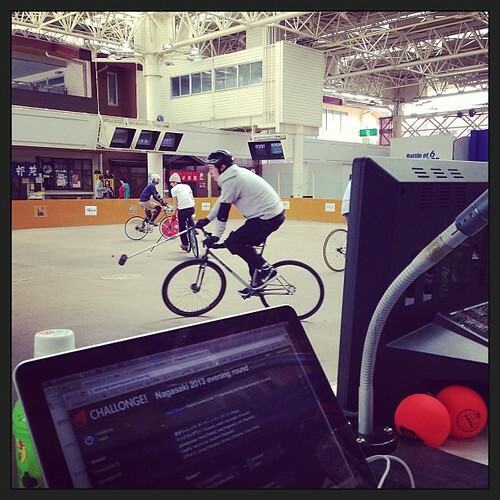 Thanks Omura, and Nagasaki Hardcourt Bike Polo crew! And congratulations Ganko! (Mambo, Dsk, & Tai).